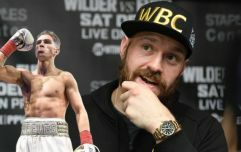 Every now and then, the upper echelons of a weight class will see a trio of elite fighters all vying for the number one position. After years of lying basically dormant, boxing's heavyweight division now has Tyson Fury, Deontay Wilder and Anthony Joshua to choose from. Joshua suddenly looks to be on a different path from the other two, who fought to a split draw in Los Angeles on Saturday night. The controversial nature of last weekend's draw has sparked demands for an immediate rematch and with both Wilder and Fury keen to run it back, Joshua will likely be forced to look elsewhere to find a dance partner for his pre-booked Wembley date next April. 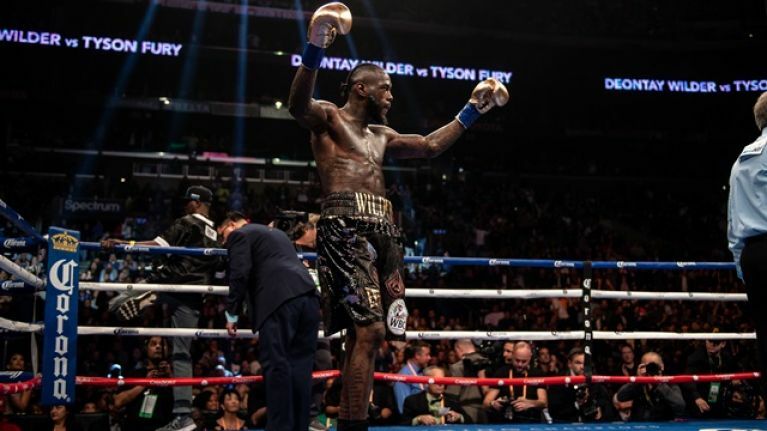 Now that the dust has settled on Saturday's clash, Wilder was asked who he wants to share the ring with next and the WBC heavyweight champion was in little doubt. "I want to fight the best that is willing to fight the best and with that being said, Tyson Fury is willing to fight the best," Wilder told Sirius XM. "He's willing to go on the line and fight the best in the division as he is one of them. "I would love the rematch again to end the score once and for all and to ease people’s mind of this worldwide controversial conversation about who really won? "I want to settle the score while the iron’s hot on it. "I don’t see why not, let’s do it again while it's hot and give the fans what they want to see."